The Supersonic Wave II use a clever combination of low rebound memory foam that keeps the ball closer to the foot and high rebound sponge in the forefoot which provides a rich feel. 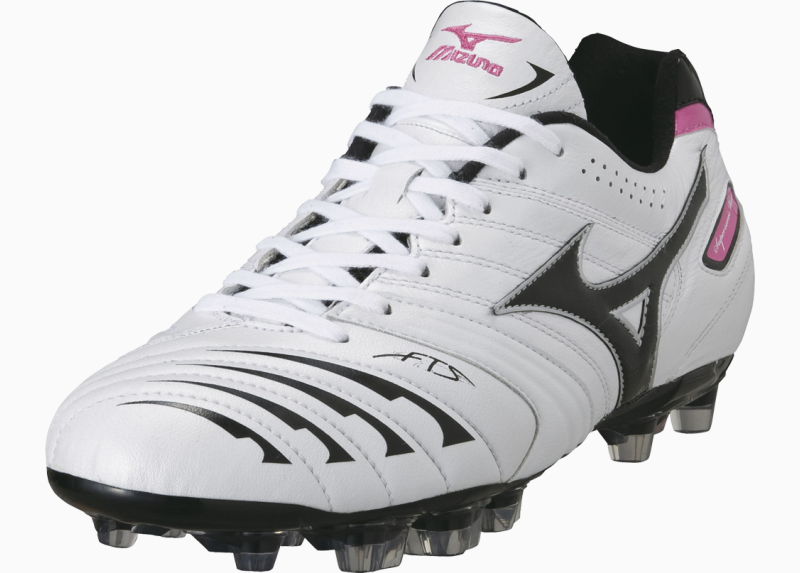 The combined effect is improved dribbling speed, with 41.9% of players testing the Mizuno Supersonic Wave saying they had enhanced control of the ball. Kangaroo leather tongue with mesh inserts on the tongue offer the Supersonic Wave 2 great feel and comfort. Structured lateral overlays in the upper secure the foot whilst changing direction at pace improving fit and foot stability. The wave configuration in the heel offers further stability and cushioning with suede collar lining offering a luxurious first fit. 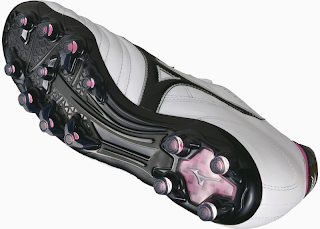 The playmaker produces over 1,500 subtle body movements during the course of 90 minutes and the main area of pressure is on the lateral side of the foot caused by rapid change of direction. Mizuno have developed the stunning Supersonic Waves to counter this pressure, with additional external support that is placed on the lateral side to wrap and support the upper. 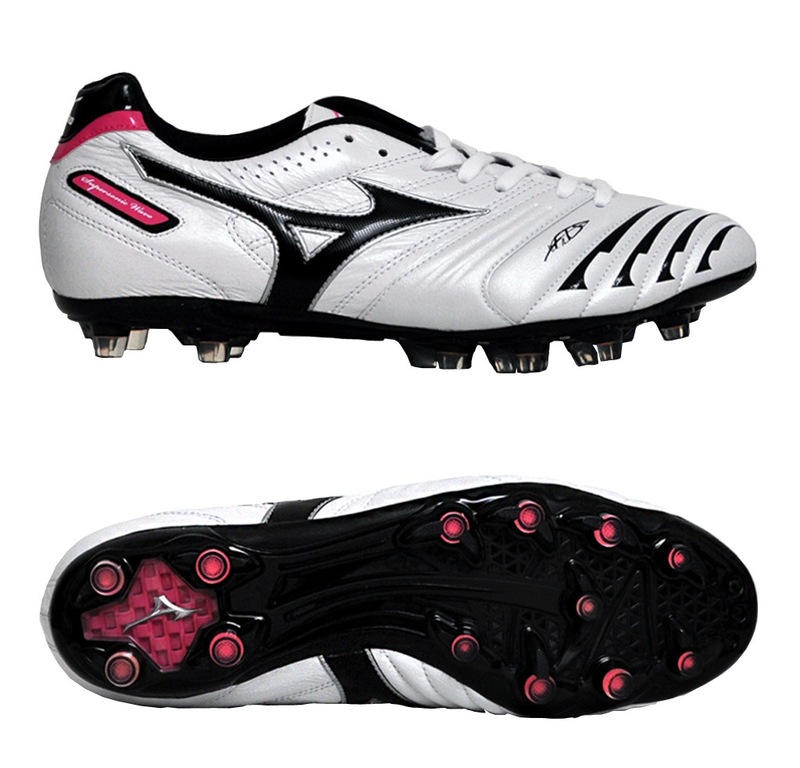 This keeps the foot held securely and allows a greater range of freedom on the ball. These Mizuno Supersonic Wave 2 MD boots offer fantastic traction by integrating Mizuno's patented tiger claw stud configuration into the boot, which offers dual density studs to create uncompromising comfort no matter how hard the ground gets.